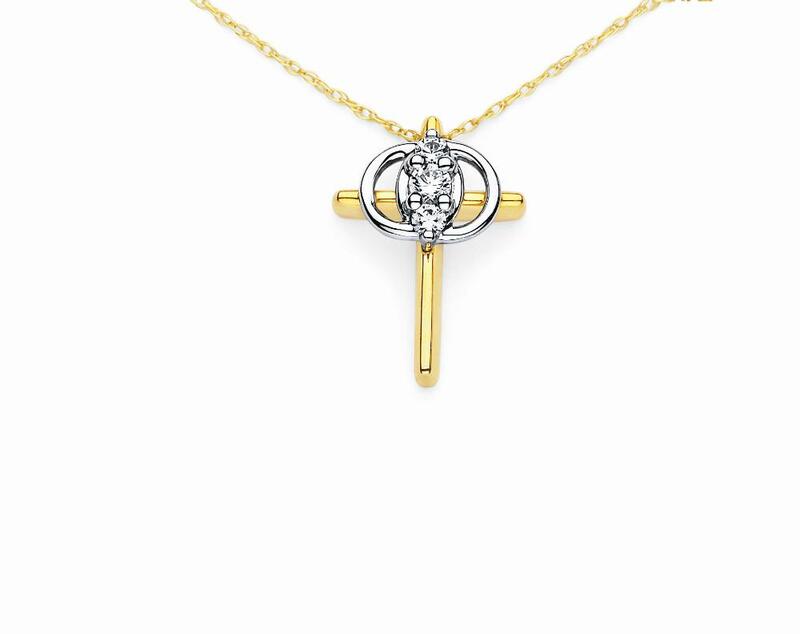 Christian marriage symbol jewelry line goes beyond traditional jewelry design to create something truly holy that transcends a story of ages and backgrounds. 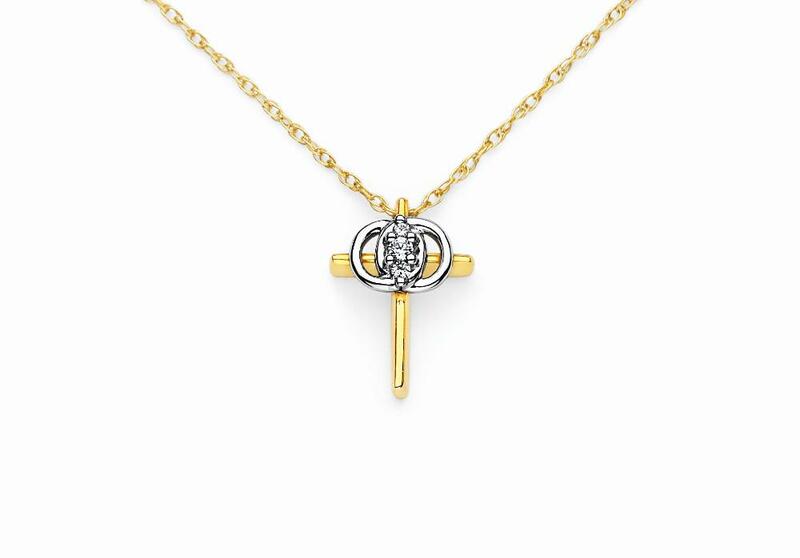 The symbolism present is incorporated in a very unique and beautiful way, much like your love. 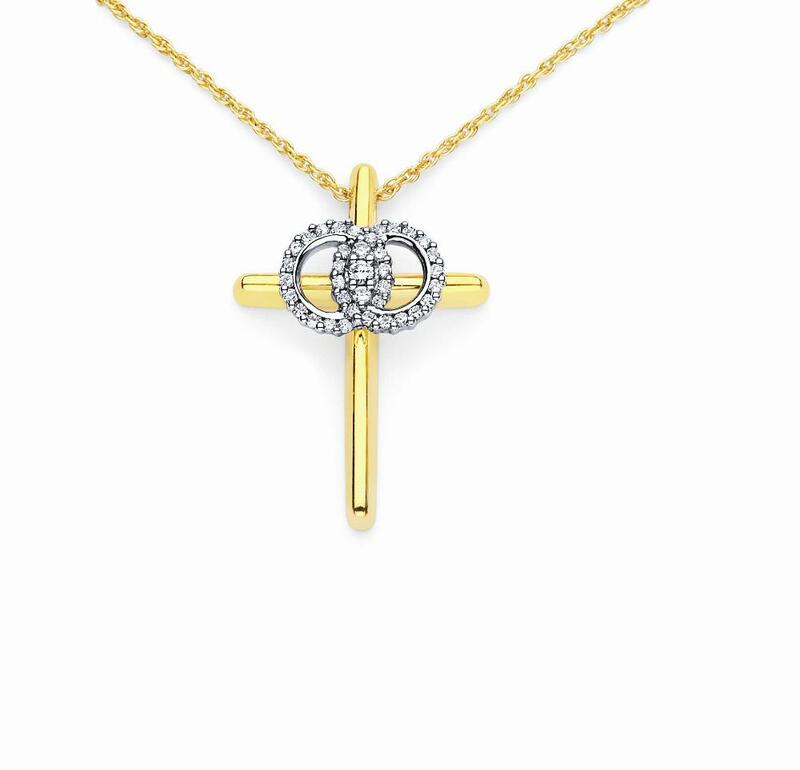 Christianity in this piece is identified by the cross. 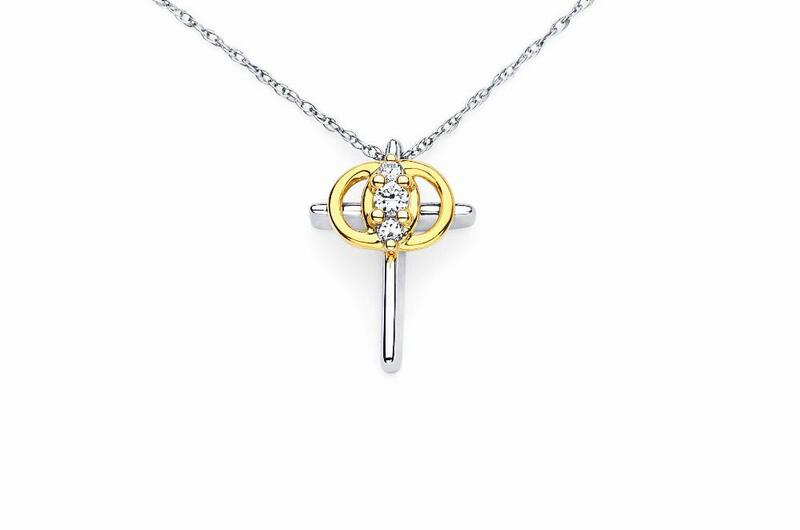 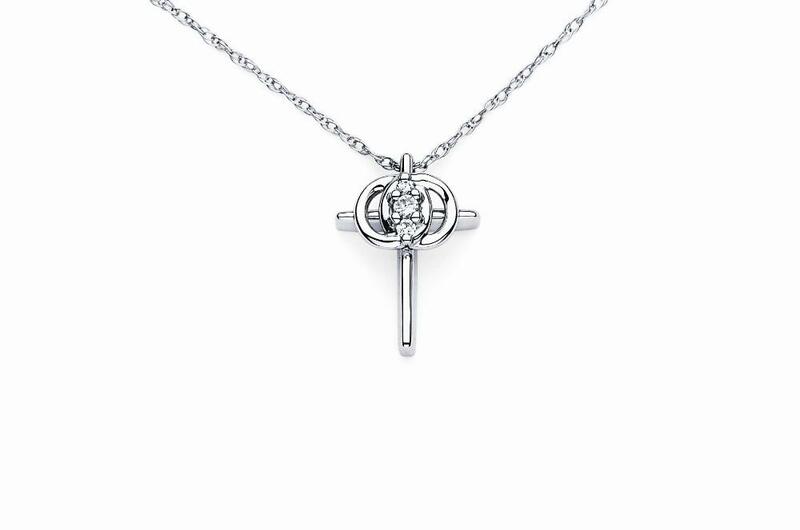 Since marriage denotes the bond between two people, this union is depicted by the interlocking circles on the necklace.